91 pp., small folio, full score. Backstrip missing, some marks by professional conductor in blue and red crayon, binder's instructions in pencil on front wrap. Pages supple. B & H 9122. Printed in England. 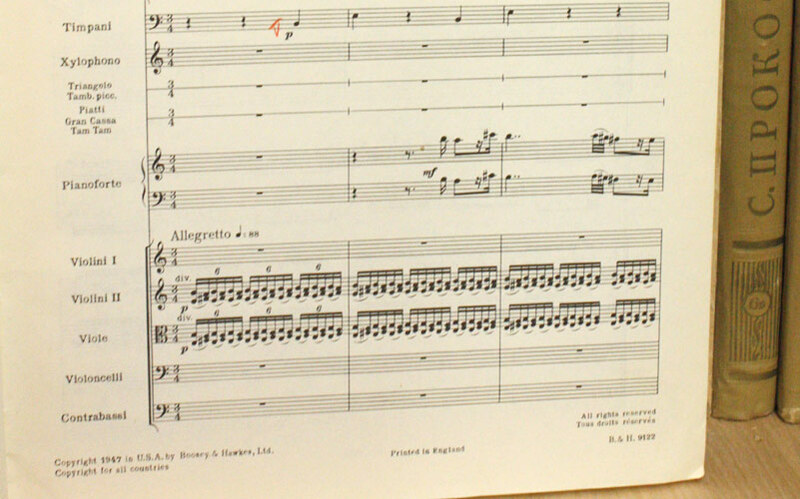 ''In order to to give a complete picture of the work, such markings as were deemed necessary were added by Tibor Serly; by Eugene Ormandy, who conducted the first performance; by Louis Kentner; and Erwin Stein. 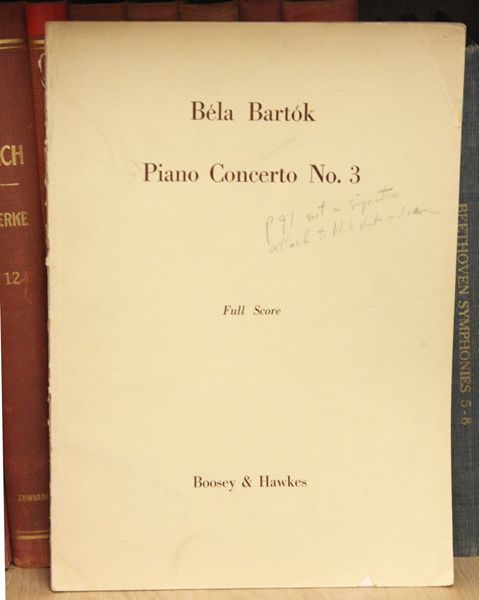 Bartok�s own indications are printed in the score in large type. 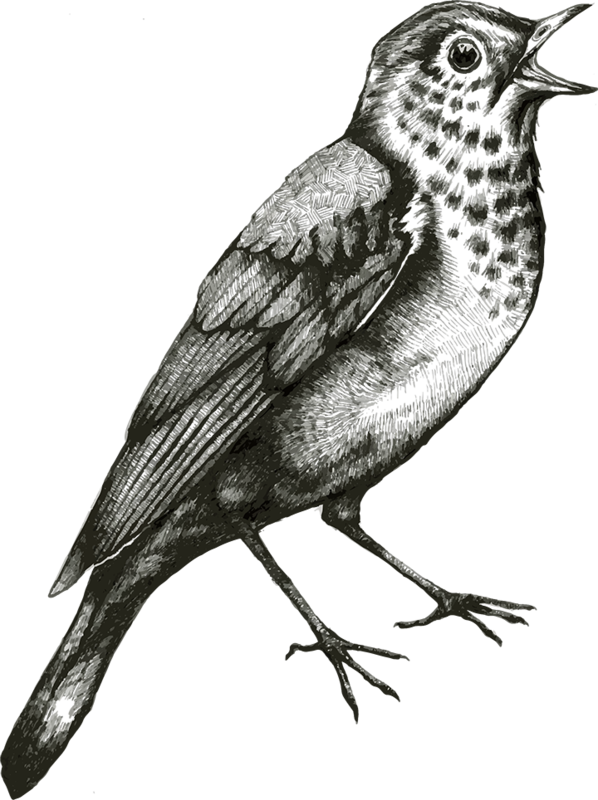 The additions are in small type or in brackets.'' I. Allegretto, II. Adagio religioso -- poco piu mosso -- tempo 1, III. Allegro Vivace. Composed in 1945, the last 17 measures were completed by Tibor Serly. First performed February 8, 1946 by Gyorgy Sandor and the Philadelphia Orchestra, Eugene Ormandy conducting. This edition appears to have been released after the first performance. Antokoletz 64, Sz 119.